The year 2019 has just begun, and we already have some crazy technology promised. Foldable and 5G phones are almost here. 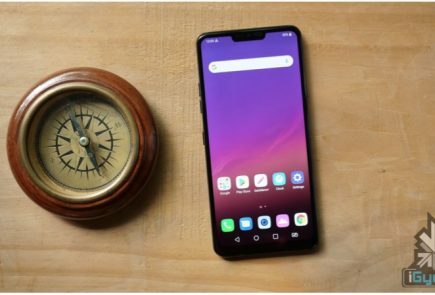 Vivo and Meizu showed off their crazy port-less, hole-less phones last month. The phones show us a glimpse of what the future may hold. And now you don’t have to wait for a long time to get your hands on one. 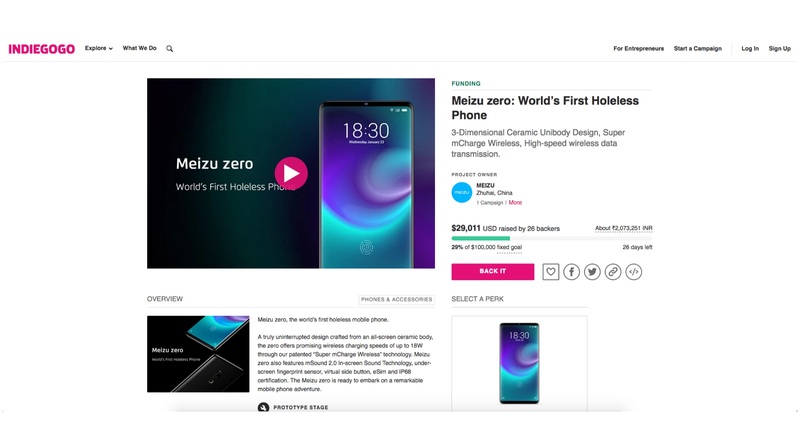 Meizu Zero is available on crowd funding site Indiegogo for pre-orders. 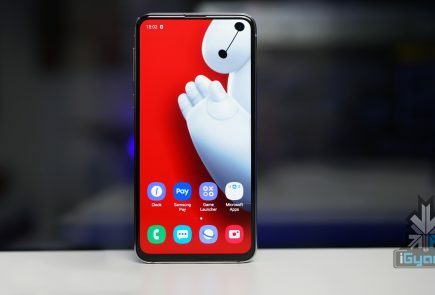 The price that the Meizu Zero is set at $1299 a pop. That the price you need to pay for the removal of ports and buttons. 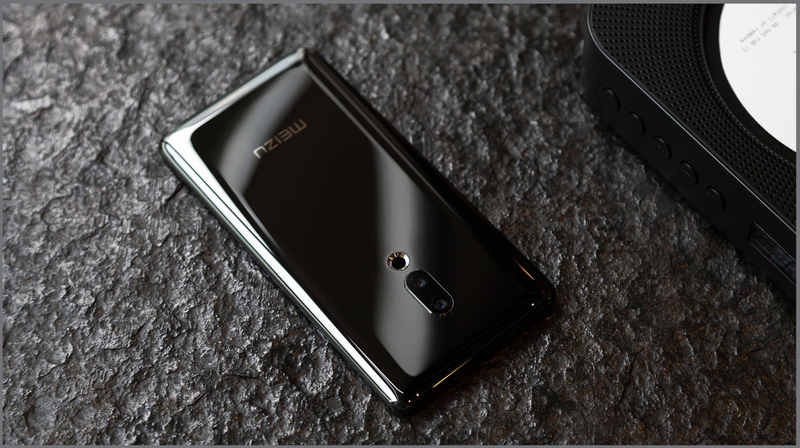 The Meizu Zero is the first phone in the world with no buttons, ports or holes in the chassis. The phone is just a slab of metal throughout. For the price, the phone features a 5.99 inches AMOLED screen with minimal bezels. 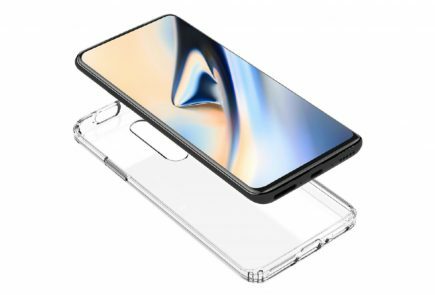 Meizu Zero has a Snapdragon 845 inside. The RAM size isn’t known but estimates suggest that there may be 8GB of RAM inside the phone. 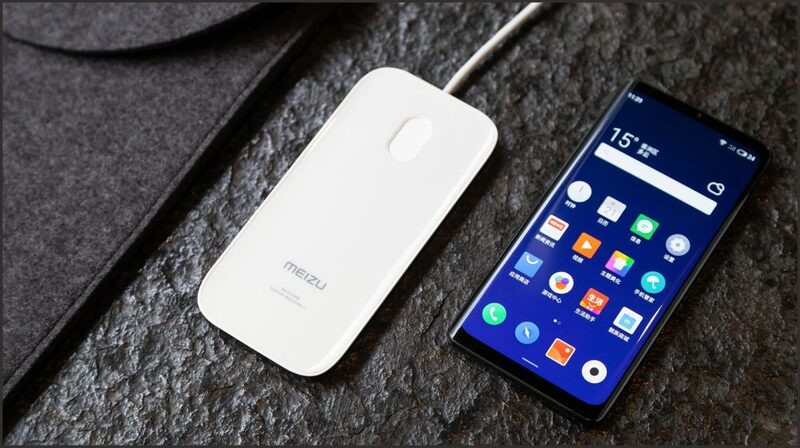 The phone runs on Meizu’s Flyme 7 atop Android Pie. The phone has a dual camera setup at the back of 12+20MP. There is a 20MP sensor on the front. 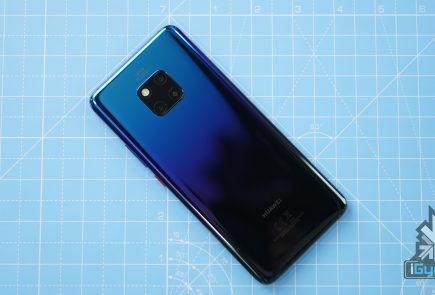 The phone relies on new technologies like eSIM, fast wireless charging to replace the ports and holes required for the traditional solutions. The phone’s current backing price is $1299 on Indiegogo. Only 100 devices are being made available out of which 20 are already claimed. Expected shipping is April 2019, that is if they meet their goal. The set goal is $1,00,000 out of which around $29,000 have been raised. The phone is an interesting proposition but at the price of $1299, which is around Rs. 93,000 in India. The phone seems a little too expensive for the price. The phone seems even more expensive when you consider that it has dated internals and is from a relatively unknown manufacturer.